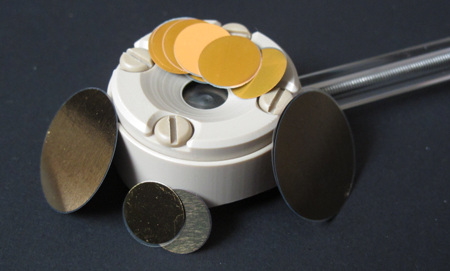 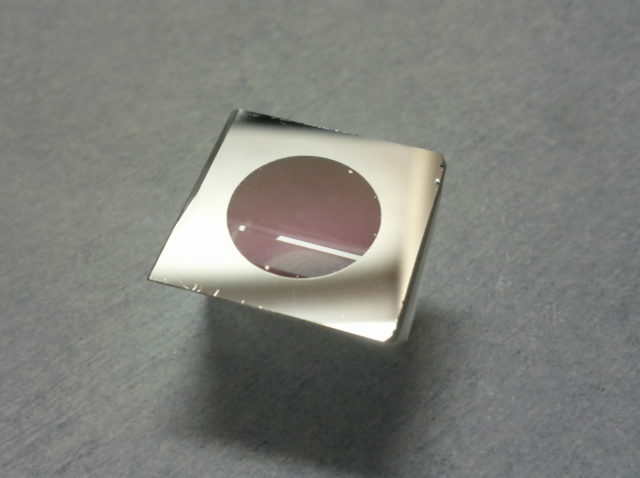 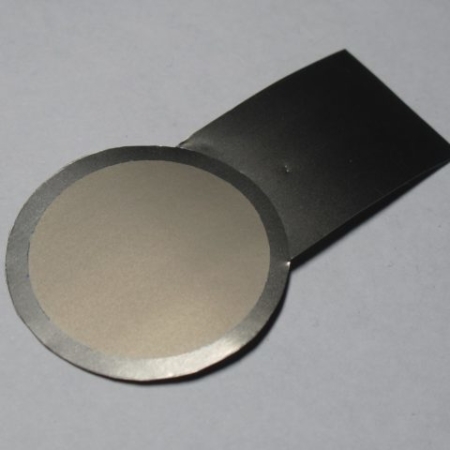 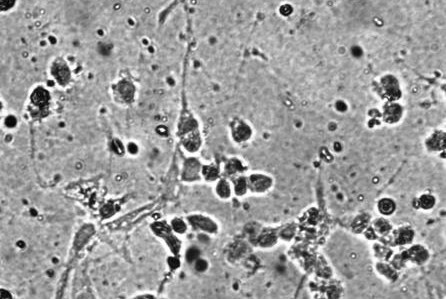 Nanoporous AAO coatings or nanotemplates could be formed on substrates other than Al, such as glass slides, Si wafers, sapphire optics, polymer surfaces etc. 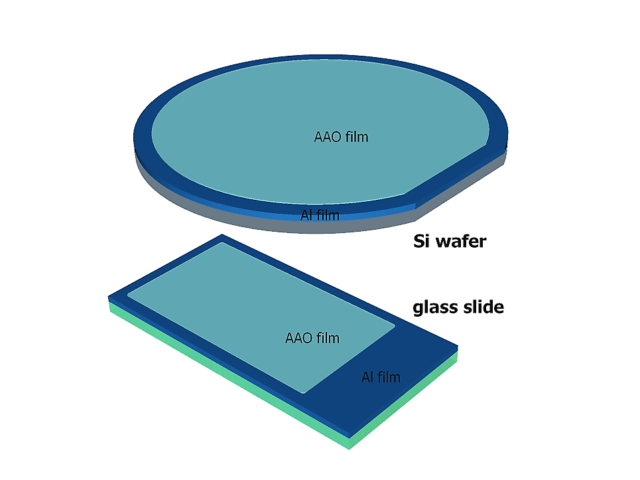 The perimeter of all standard substrates will retain a narrow (2-5 mm wide) strip of Al film without the AAO. 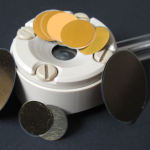 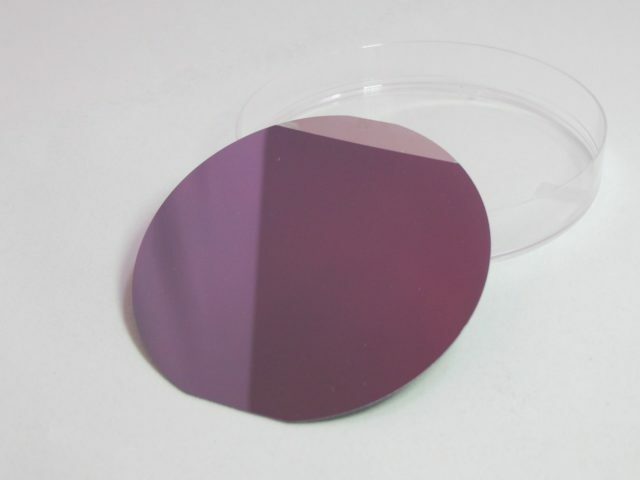 At this time, standard product selection for website purchase is limited to sub-1 µm thick AAO films on 2″ Si wafers and 25 mm x 75 mm glass slides. 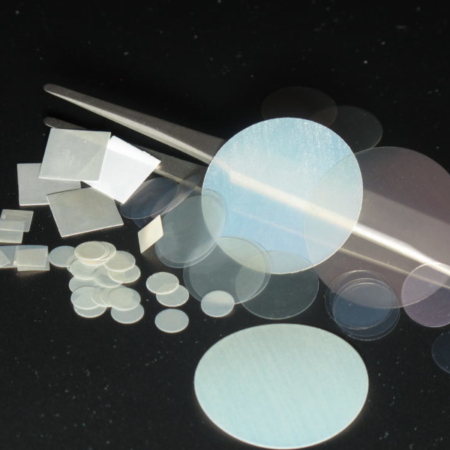 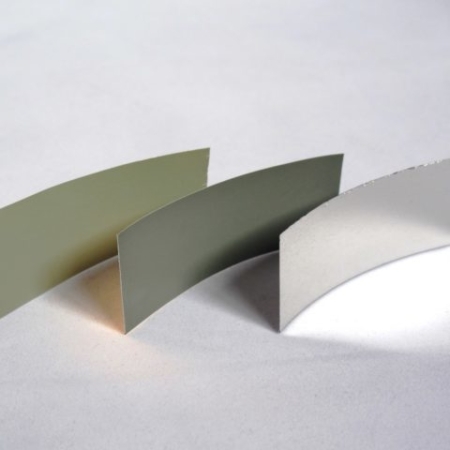 Other substrates are available for custom processing – please contact us to discuss your requirements and available product options.